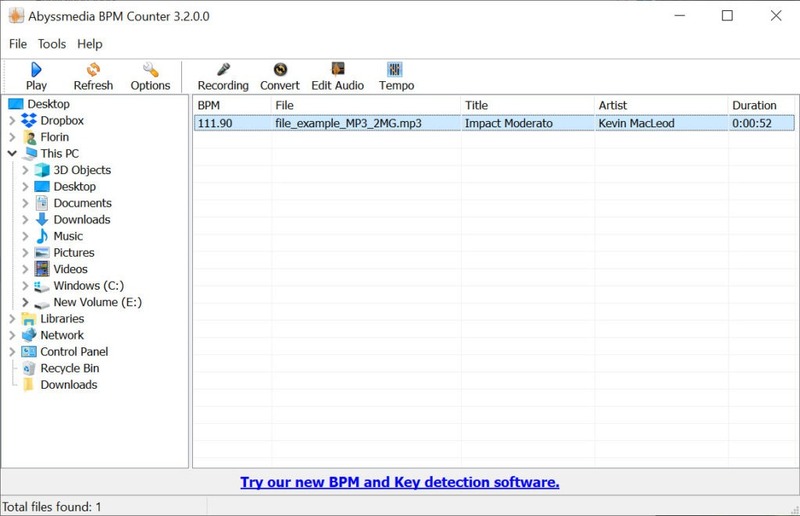 Knowing beats per minute for your MP3 file is now possible through BPM Counter. It can help you in decoding the MP3 and provide you with the exact results. With the easy to use interface of the application, you can quickly select a particular file and generate the beat count associated with it. This feature helps manage the remix music and add the desired effects within it ensuring the right kind of rhythm. ID3 tags of the file can keep the information about the beats for you, so you do not have to go for this process every time for a particular file. 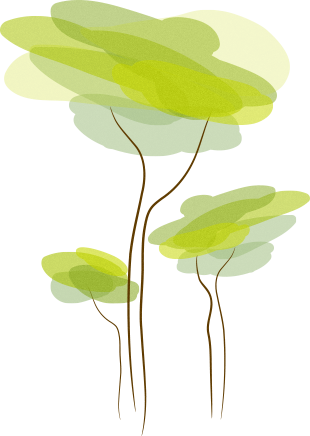 High level of accuracy can be expected in the results because of the high quality of the application and its creation intended for this specific purpose. 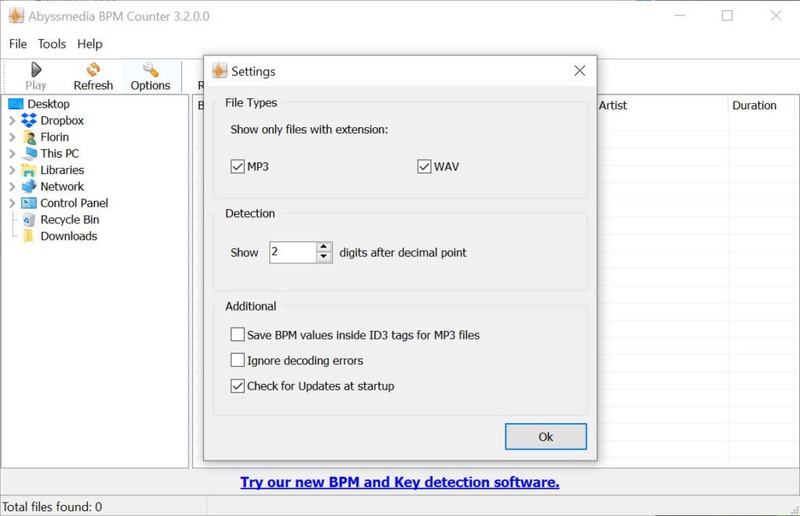 Apart from the primary function of counting the beats, there are some secondary features provided by BPM Counter too. These include Wave Editor and access to Abyss media products. 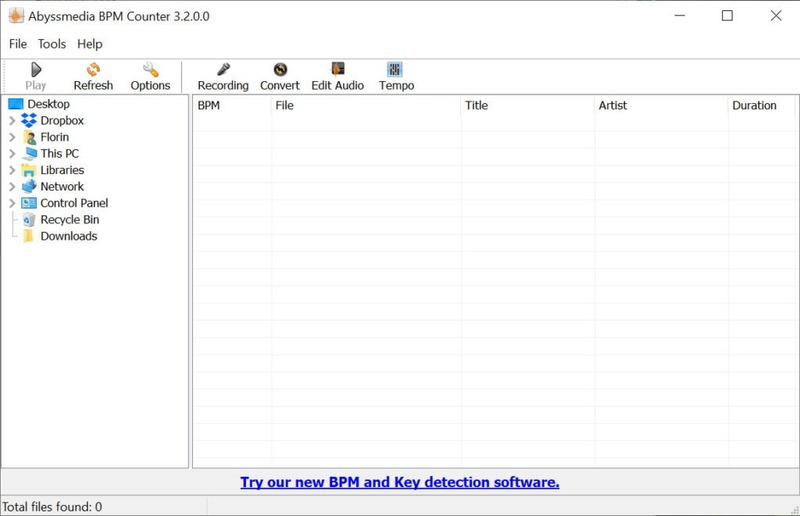 BPM Counter is an application to help you in counting the exact beat of any file through a straightforward and intuitive interface.